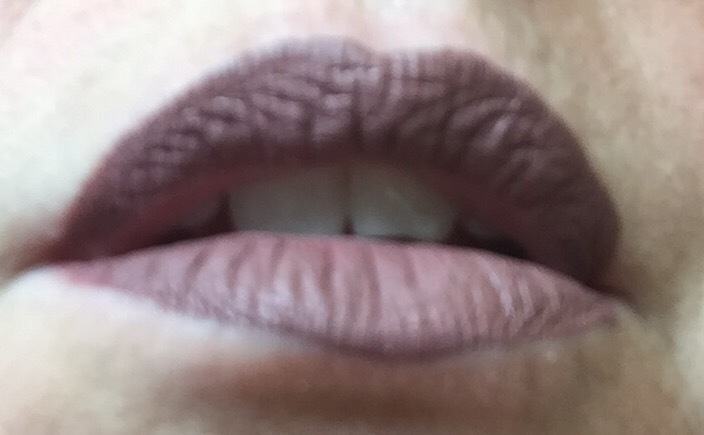 You may be asking yourself, “What color lipstick should I wear when I go flying in a private plane?” I never thought I’d be asking myself that question, but today I had that very question on my mind as I made plans to fly from Rockwall to Terrell in my brother-in-law’s plane. I decided that Colour Pop Trap was just understated enough not to draw any attention to myself as I climbed aboard this cute little plane! 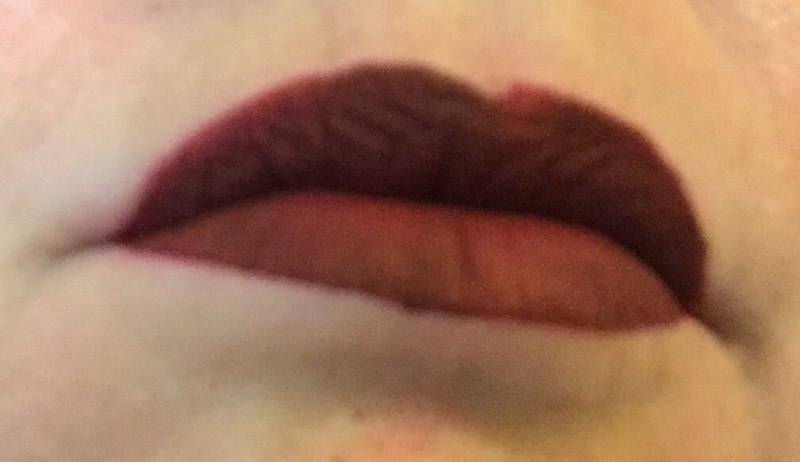 My friend turned me on to the Colour Pop ultra lip mattes. Her lipstick was always on point even after a long day. The big secret was Colour Pop!! Since the price was only $6.00 a piece I decided to be a little adventurous when I made my order. LAX is way darker than I’d normally wear, I kind of feel like a vampire wearing it! I doubt I will get this again, but it sure is fun to play around with on a gloomy Saturday!! If you are looking for a large palette of eye shadow for a reasonable price, I highly recommend BH Cosmetics. The price was so easy to my wallet, that I figured I would be getting something where each color was the size of a dime. Boy! Was I wrong! Each one of these shadows is about the size of a quarter!! It’s crazy how much you get for your money!!! Another bonus to purchasing, was that they stay on pretty well! I always use primer before I apply, so I’m not sure if you would get the same results if you don’t use a primer. 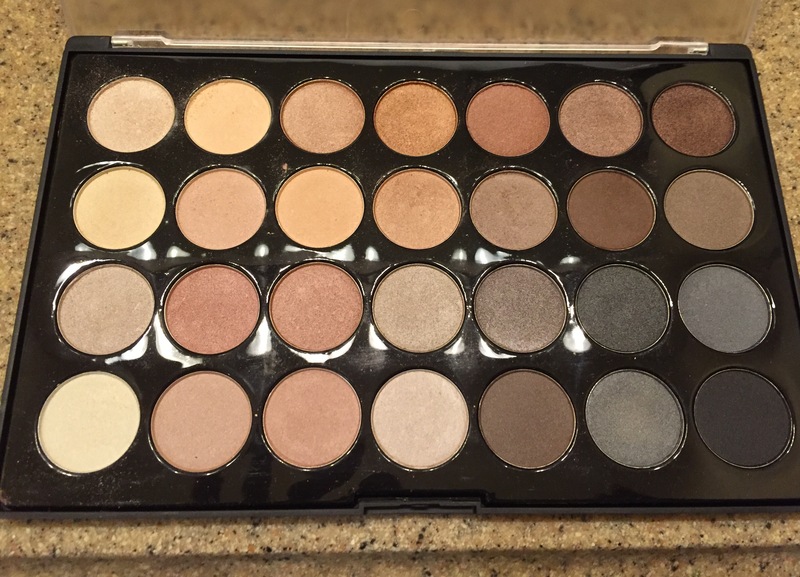 There are several different color palettes to choose from, so if you’re new to make up like I am, this is a great buy! I ordered Essential Eyes on Monday and received them on Thursday, so it’s close to instant gratification! !